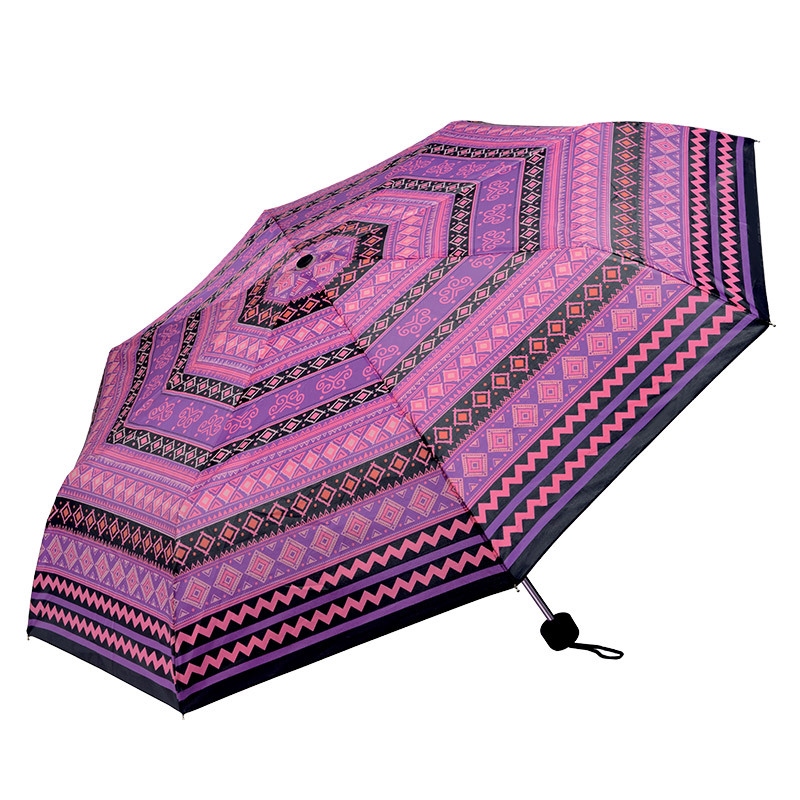 Add a splash of pink to rainy days! This new compact umbrella makes things easy: light, handy and practical, it opens in a flash when you need it and you can take it everywhere with you, either in your bag or on your wrist using the strap. You'll make a perfect pairing thanks to the breathtaking modern pattern and fabulously feminine colour chosen for you by Bottega Verde. Dimensions: 97 cm diameter when open, 23 cm when closed.